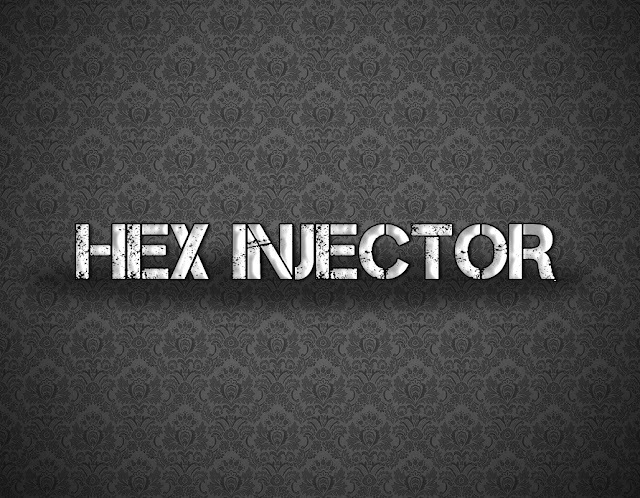 Hexjector 1.0.7.5 Rev34 Latest Version Download ! * Error_Check, HexDorker, HexaFind, HexDumper, HexaCurD, Hexdumpfile, Hexoutfile, Hexloader, and WAF_Detector have all been updated. * HexaFind is now multithreaded(Credits tDavid Hopkins for his CURL Class). * Information.php is not used anymore. * Code is refined and organized for better view. * WAF Bypass Module Added. * HTTP Requests are now available. * Interface of Hexjector is changed thanks tJohnburn, and mods from me. * A nonpersistent XSS is patched in HexDorker. * Troubleshoot section added taid users in solving problems. * A new Manual Updater is added. * SQL Injection Type Detection is recoded tbe more precise. * Another Series of SQL Injection Type Detection are added. * Local Md5 Cracker, Hexcracker added. * Scripts with functions have Mod_ Prefix in the filename. * All htmlspecialchars() are changed thtmlentities(). * Back Button now available. * Many E_NOTICE errors are fixed. This is a huge list of updates! Thanks for the New Years Gift!